Marcion is considered the “arch-heretic” of Christianity. He was said by an ancient critic to have “gnawed” scripture. He was the first to create a canon of scripture consisting of a version of Luke’s Gospel and eleven letters of Paul. 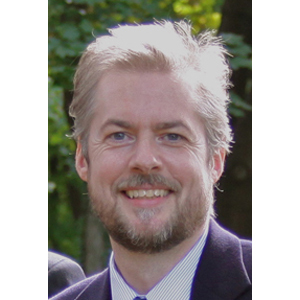 Professor Jason BeDuhn of Northern Arizona University has reconstructed this text and in doing so provides insight into the development of early Christianity. 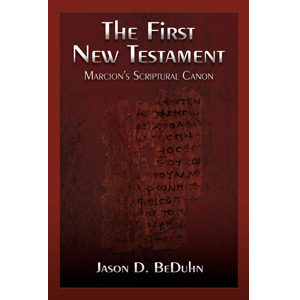 He is the author of The First New Testament: Marcion’s Scriptural Canon. Thursday, February 20th at 8 pm on WETS, 89.5. Saturday, February 22nd at 1 pm on KZUM, 89.3. Sunday, February 23rd at noon on WEHC, 90.7. Sunday, February 23rd at 2 pm on WETS, 89.5. Monday, February 24th at 1 pm on WEHC, 90.7. Wednesday, February 26th at 6:30 pm on WEHC, 90.7. Via podcast beginning February 27th.